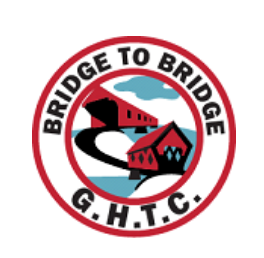 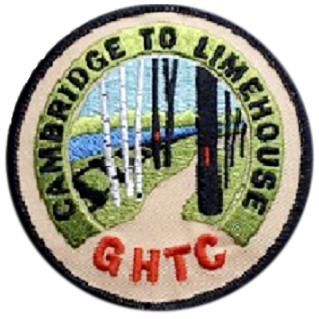 GHTC offers a variety of products for sale to members & non-members. 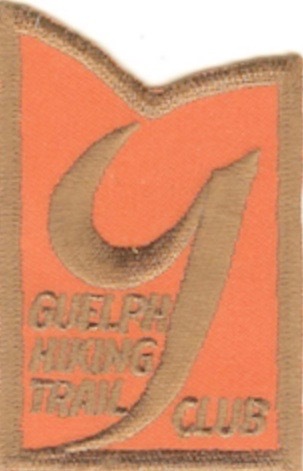 Start shopping by clicking the item you wish to purchase. 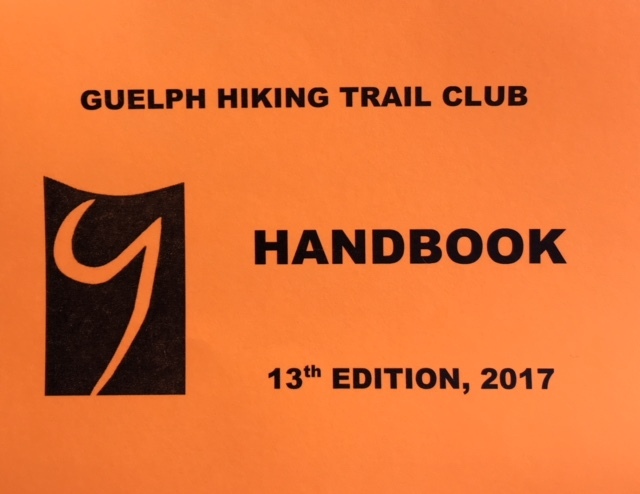 It is not necessary to be a member to buy a Handbook, but membership fees help us keep these trails open.